Update: the symposium is sold out after only 5 days of the registration opened! Please sign up for the waiting list in case there are cancellations. 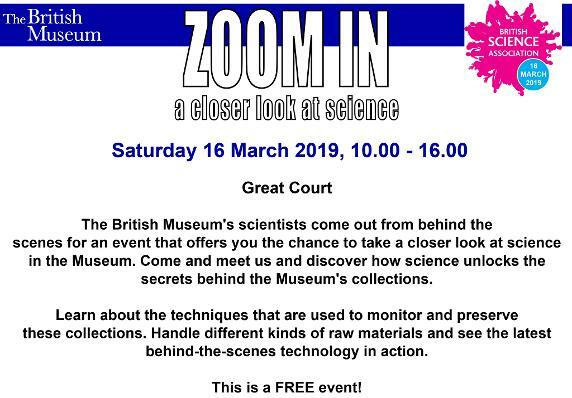 It’s #BritishScienceWeek and the Scientific Department @britishmuseum has prepared a whole day to show what happens behind the scenes. 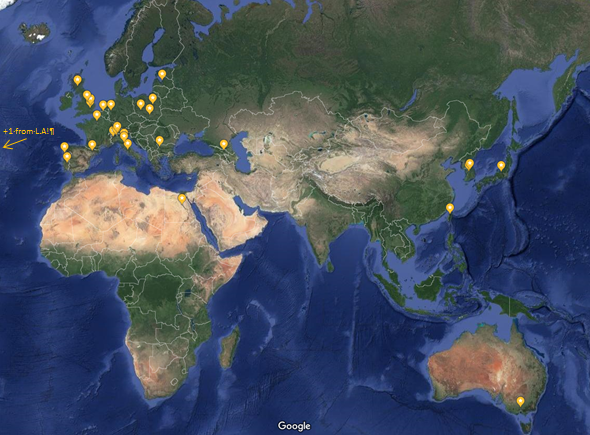 We have received contributions from 18 countries, covering 5 continents! A big thank you to all the authors who have submitted their work. We will be in touch in a few weeks’ time to inform you about the outcome. The call for papers is now closed. Thank you for your submissions. The abstracts will be reviewed and notification of acceptance will be sent on 28th February 2019.